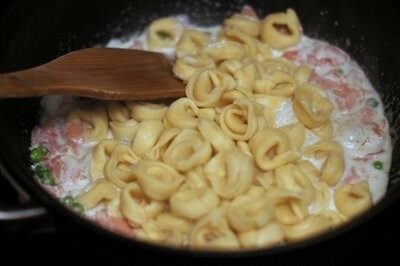 I really love tortellini pasta. 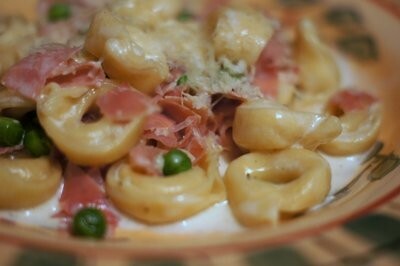 It's so quick and easy to cook, as is this entire recipe. 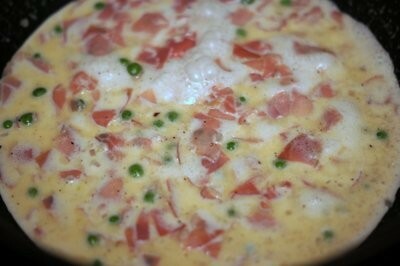 You can have it on the table in about 15 minutes, including prep time. 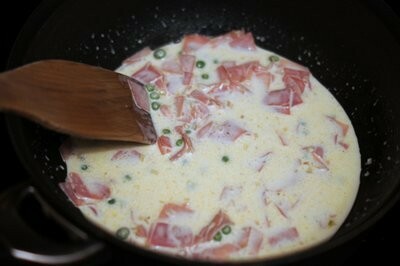 --- It's a rich and elegant dish. 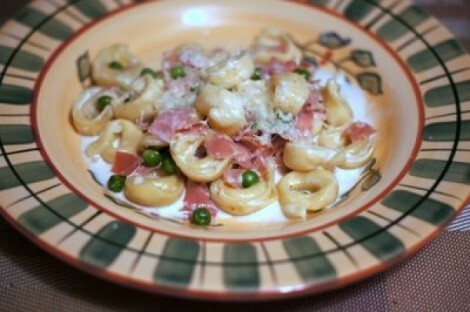 I used cheese-stuffed tortellini here, but this recipe also would work well with meat tortellini, or for that matter, any type of your favorite pasta. Place a pot of water for the pasta on the stove to boil. In a large skillet, melt the butter and saute the shallot and garlic over medium heat until just golden. 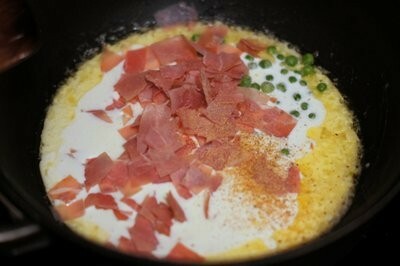 Add the prosciutto, cream, peas and a pinch of grated nutmeg to the skillet and bring to a simmer. 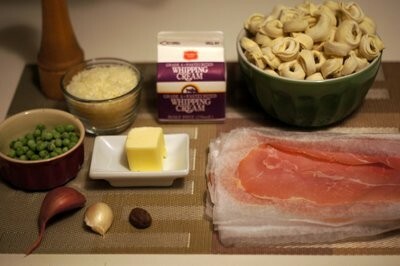 While the pasta sauce reduces a little, cook the tortellini or other pasta according to package directions, until just al dente. 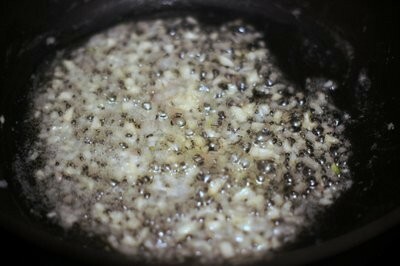 Add freshly ground black pepper to the sauce, to taste. Drain the cooked pasta and add it to the skillet. 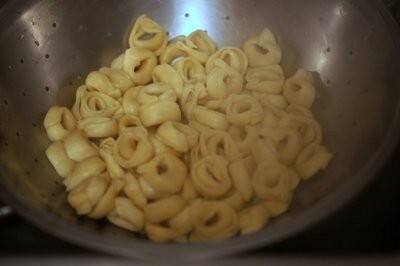 Over medium heat, give the pasta and sauce a good stir to coat the tortellini with sauce and to heat the pasta through. 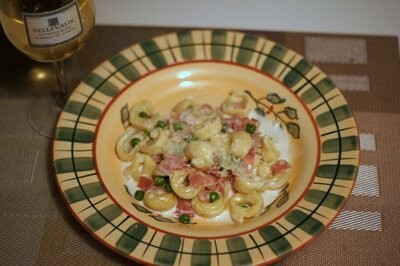 Serve on warm plates topped with freshly shredded Parmigiano-Reggiano.